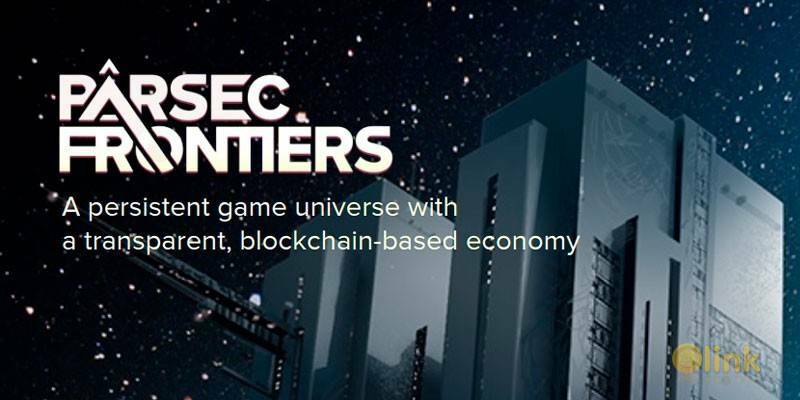 Parsec Frontiers features a virtual economy where all transactions of items in the game are stored on a decentralized ledger. The transparency this brings is an innovation for online games that enables new business models in the industry, and revolutionize how live online game services are continuously developed and used. We believe this will be an important trend in the games industry going forward. Parsec Frontiers plans to combine Ethereum with an open, public custom chain with permissioned for cost, speed, capacity and storage reasons. As scalable and cost-effective platforms become mainstream, switching to a new platform will continuously be considered. Parsec Frontiers will be both an online game and a complex virtual economy, both largely impacted by decisions made by the players. 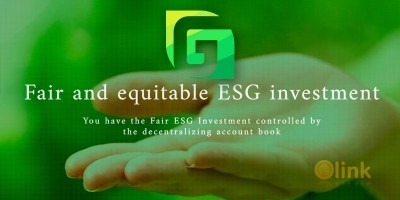 Accountability of the economy is ensured by the virtual economy blockchain, which enables players to have full certainty on the number of items available and every single digital asset transaction. Though there are many different motivations for purchasing virtual items, it is evident that a major ingredient to a successful multiplayer world is enabling social interaction. The longer participants are playing online and together, the more they invest emotionally and psychologically in the game. Parsec Frontiers will therefore be a game where joining alliances and interacting with other players in the world will be crucial to the experience. ✅ COMMENTS: ICO "Parsec Frontiers"